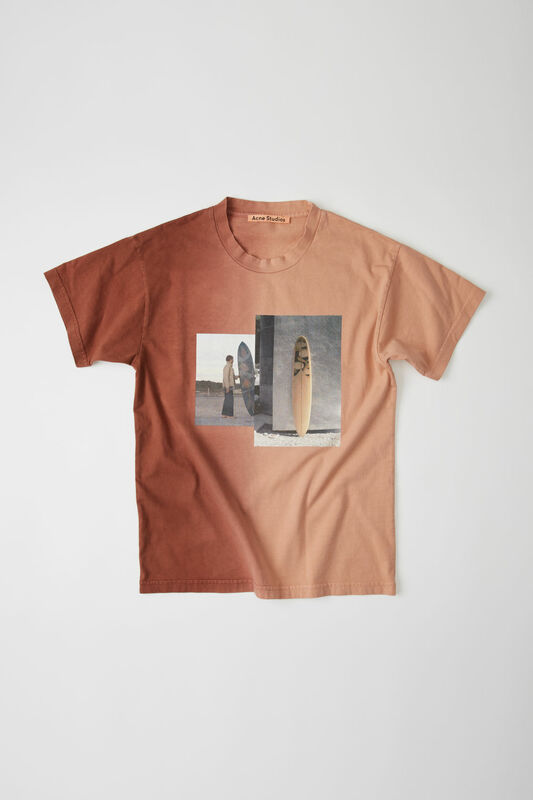 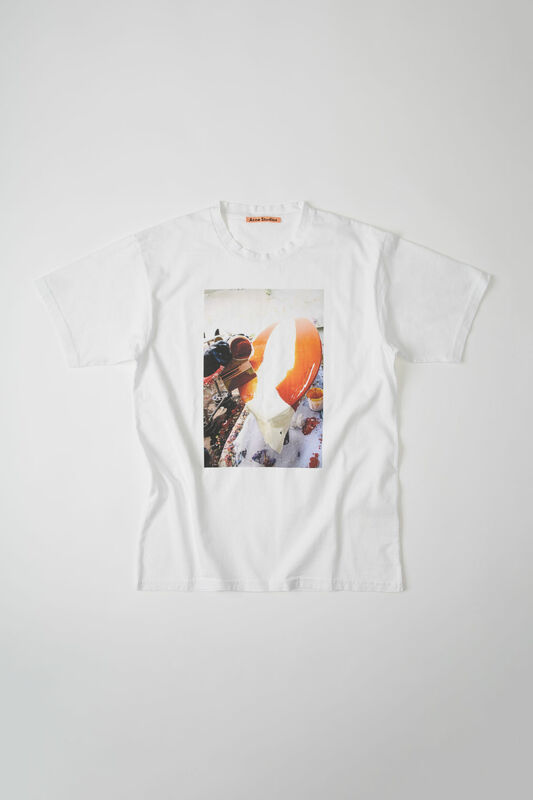 Special edition printed t-shirts honour surfer Robin Kegel, star of the Spring/Summer 2016 campaign and Acne Studios collaborator. 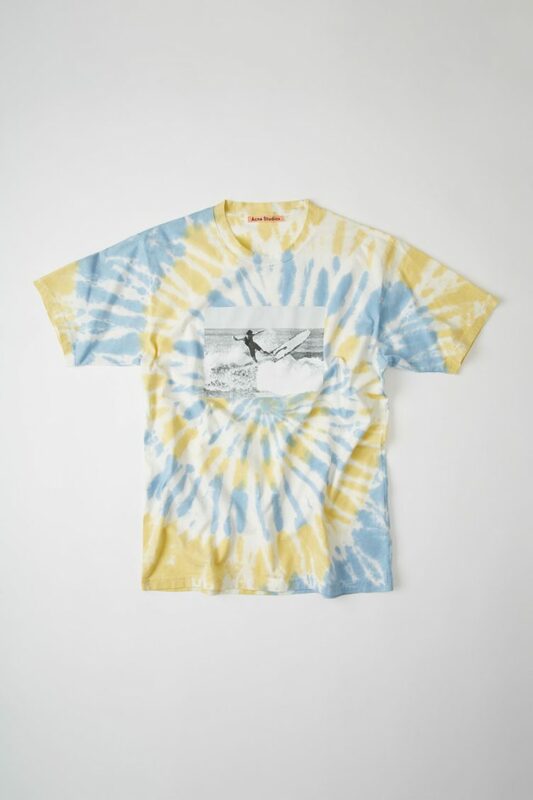 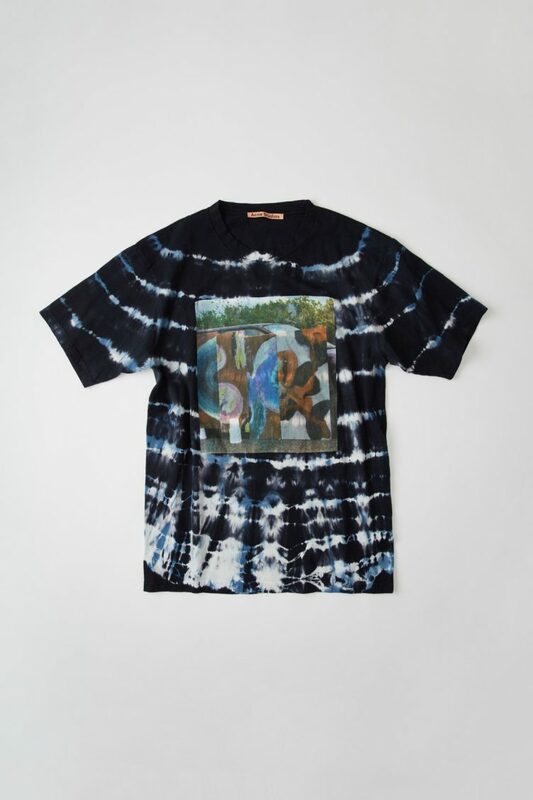 The unisex styles, in plain or in tie dye patterns, are printed with graphics exploring Kegel’s signature expressions—whether through surfing or his psychedelic surfboard art. 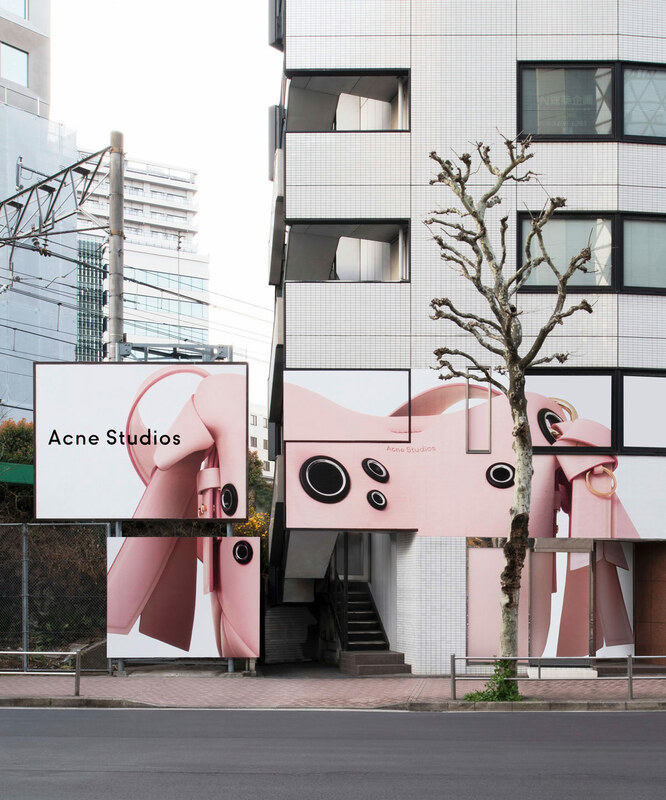 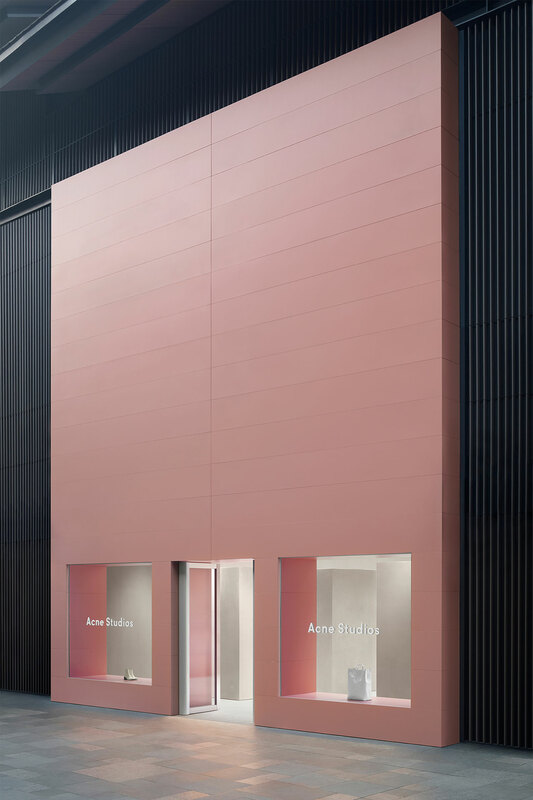 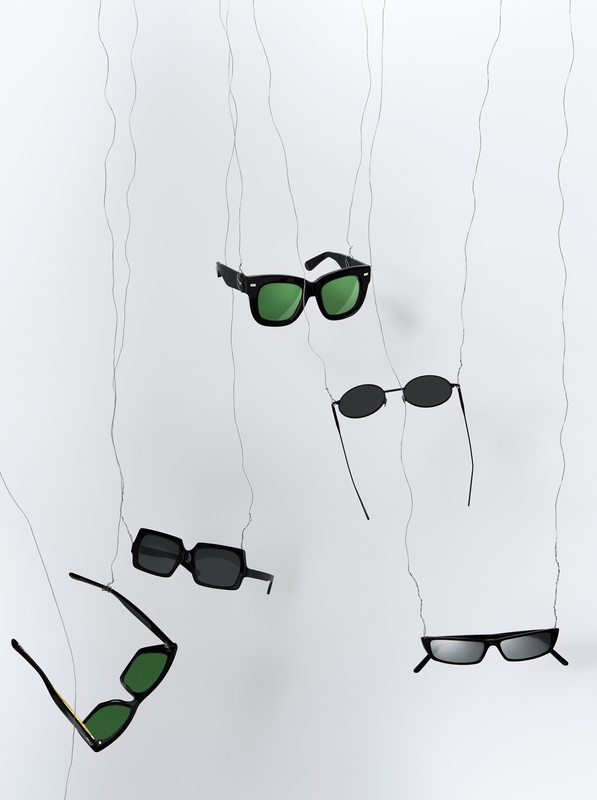 Discover the new accessories space in Shibuya. 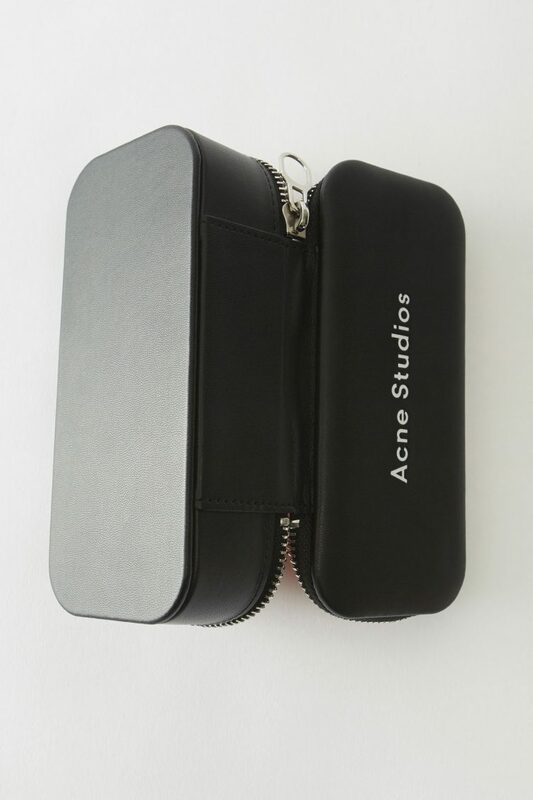 Special edition accessories at the Shibuya project store. 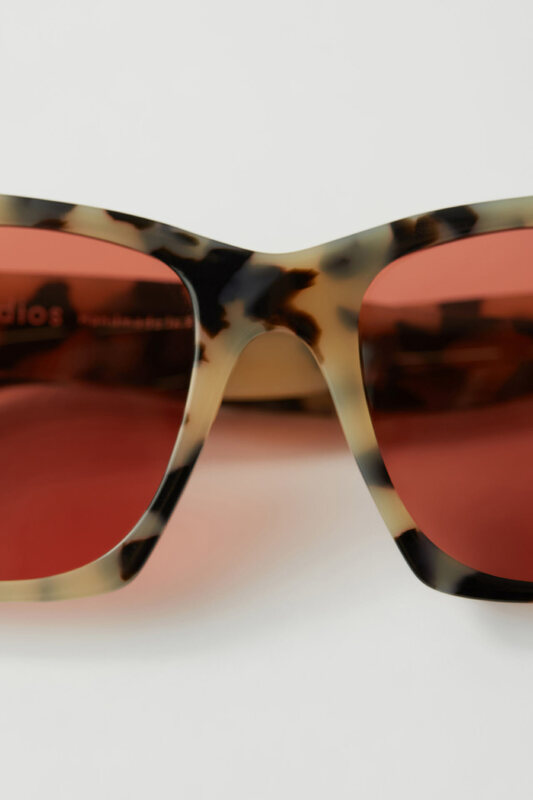 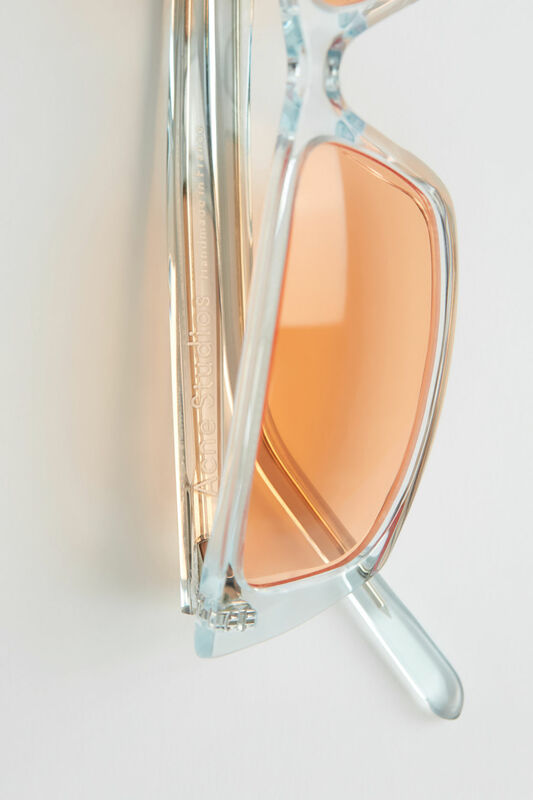 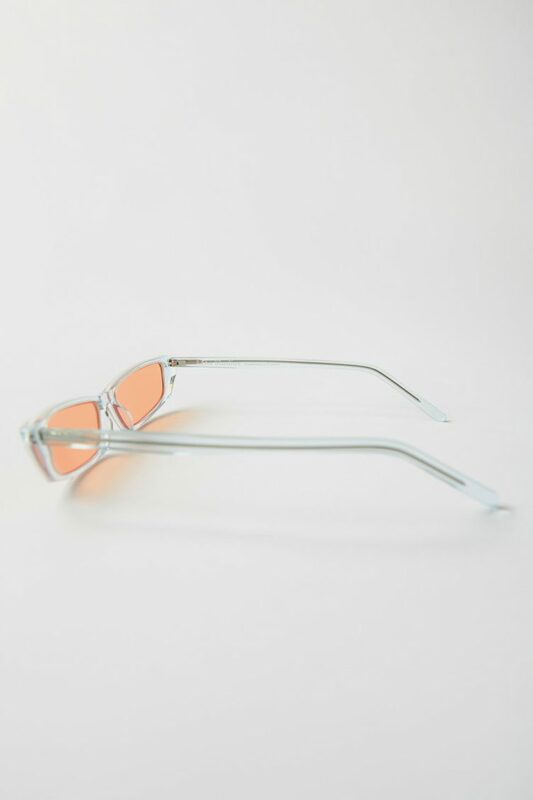 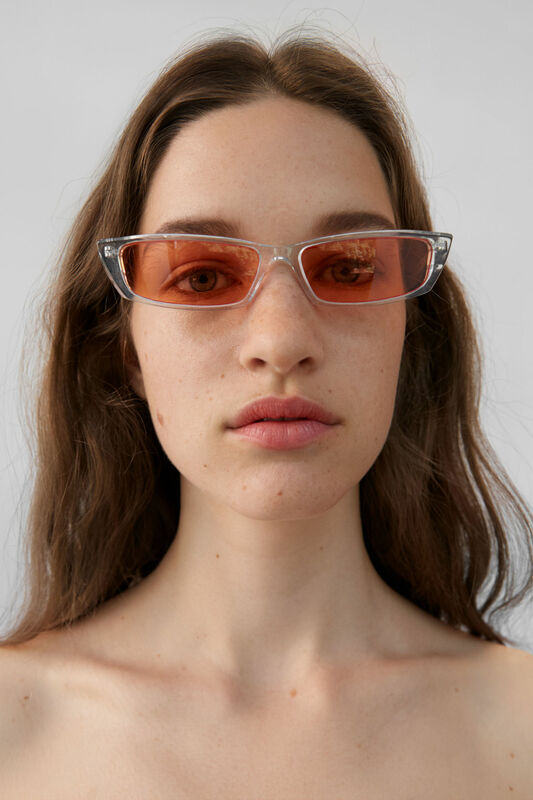 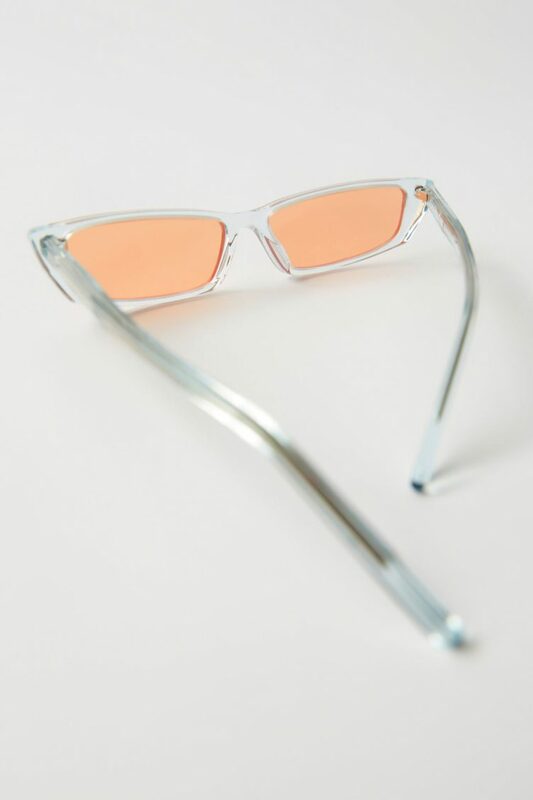 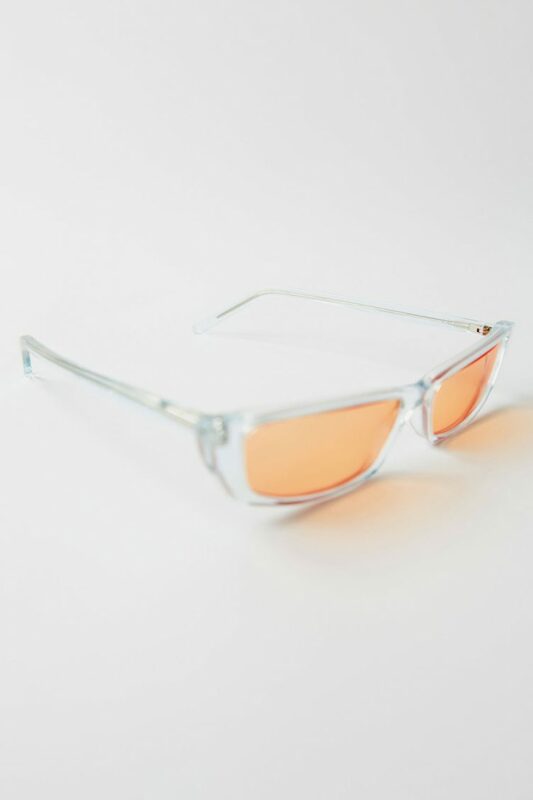 Acne Studios Agar light blue/orange are thin metal frame sunglasses with squared lenses. 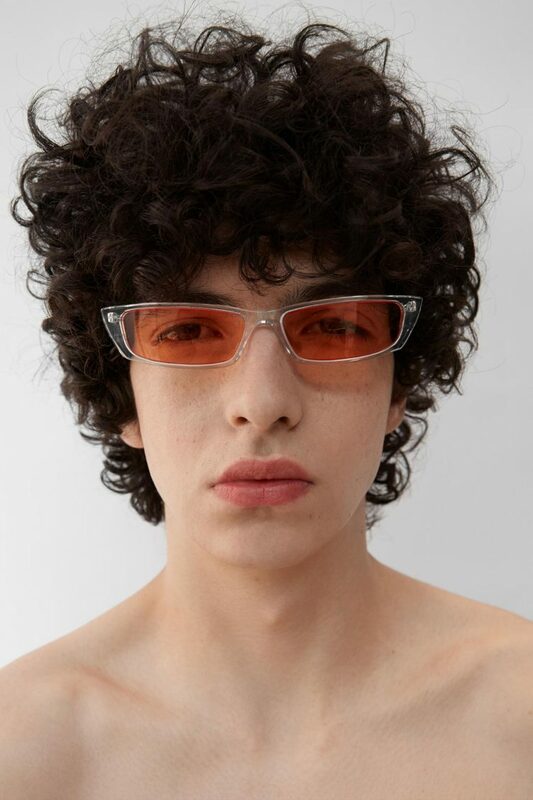 The monograph, published by Acne Studios and printed in Sweden, uses materials painstakingly selected to reflect the exactitude of Schlesinger’s work. 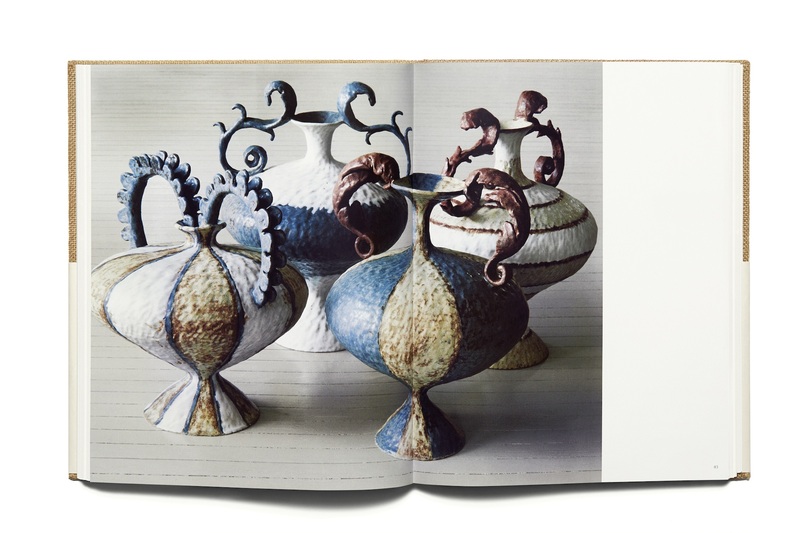 The copperplate paper, one of the three used inside, is imported from Japan, while the cover is bound in jute cloth made to order in Belgium. 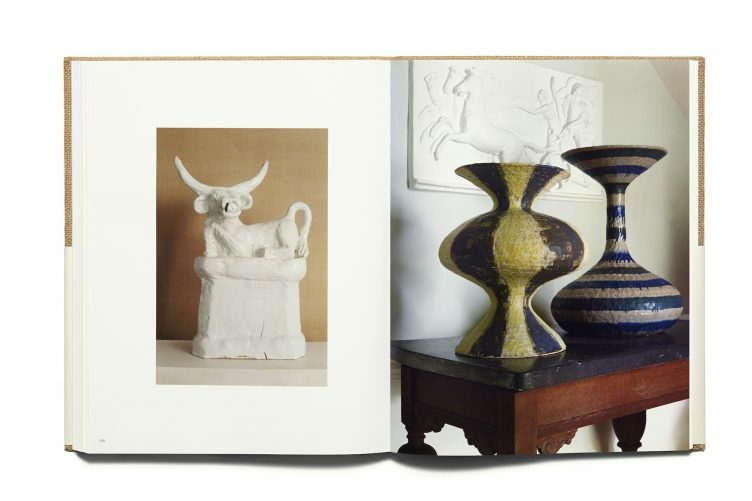 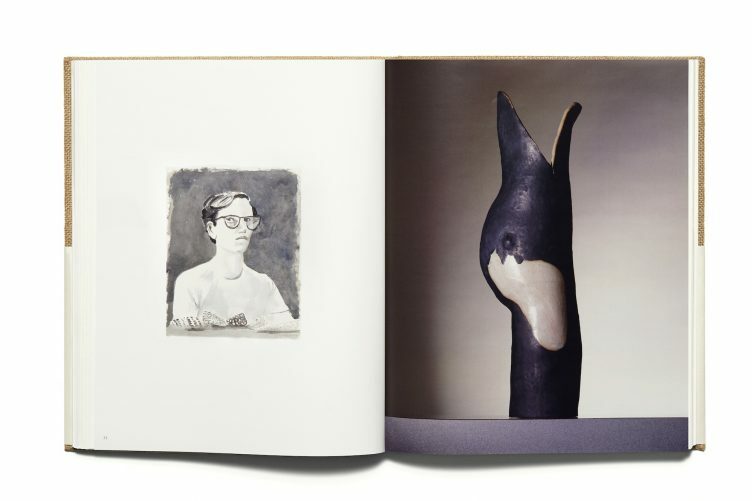 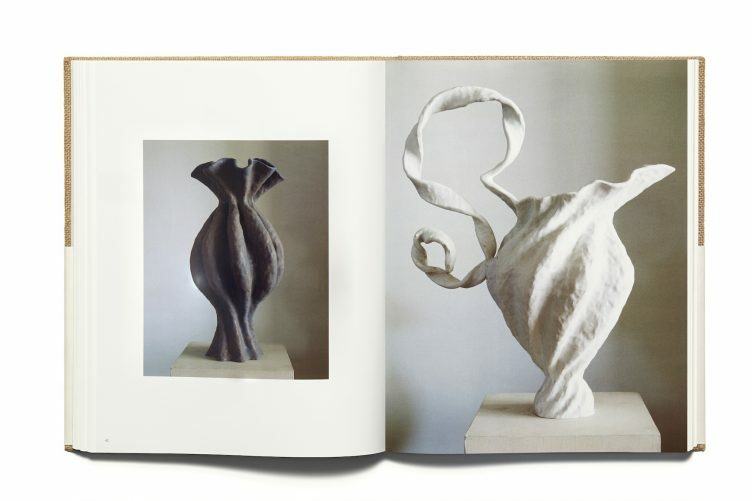 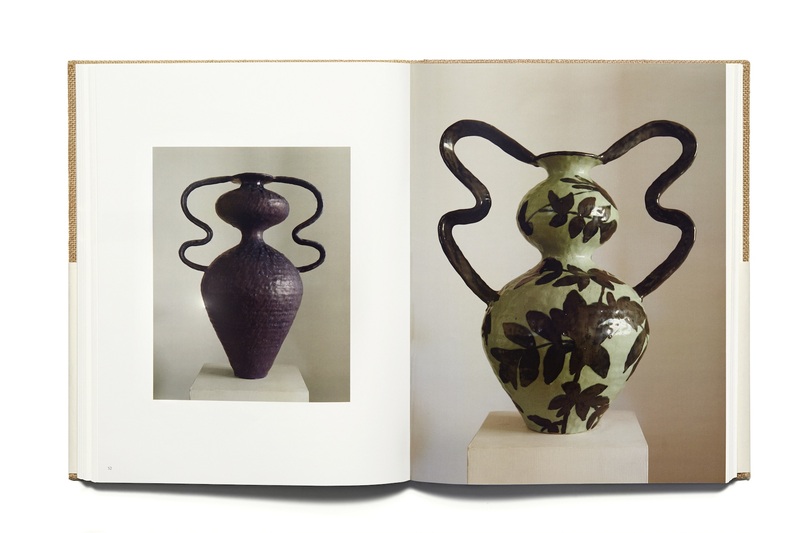 Inside, Schlesinger’s work is presented in chronological order from the 1980s up to the present day, photographed by the artist’s partner Eric Boman. 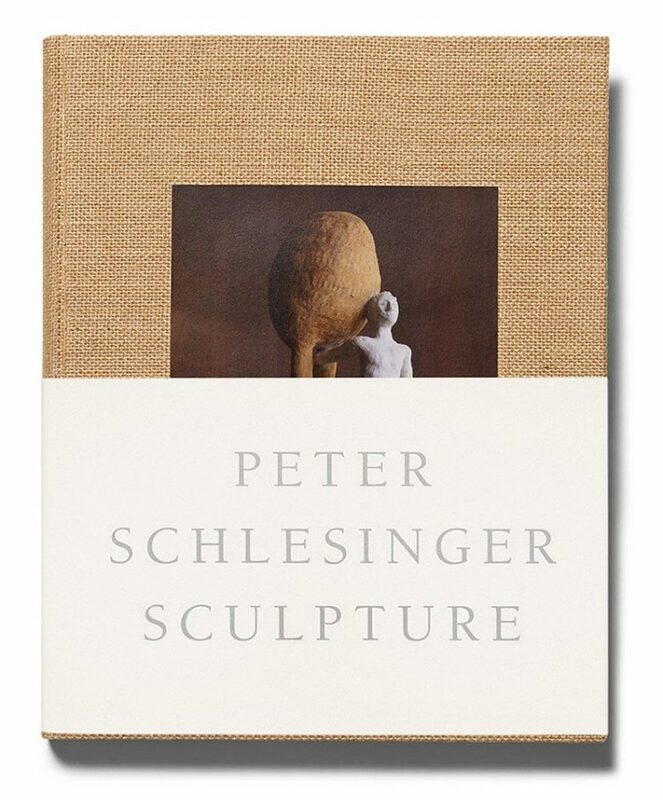 It also features a selection of Schlesinger’s works on paper connected to each of the periods presented. 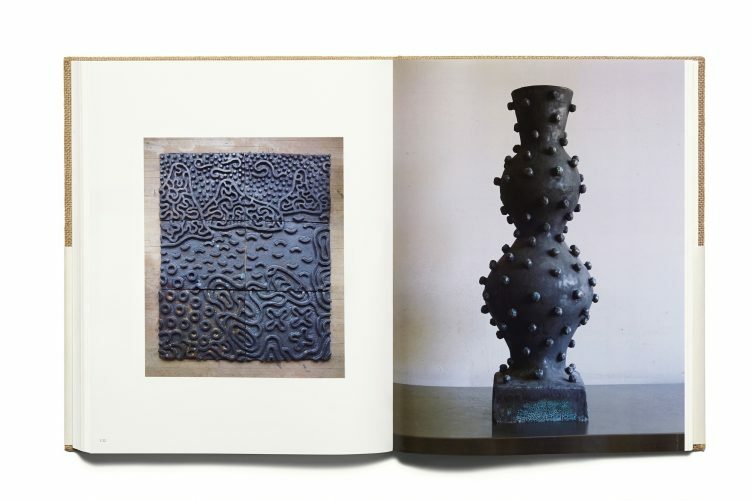 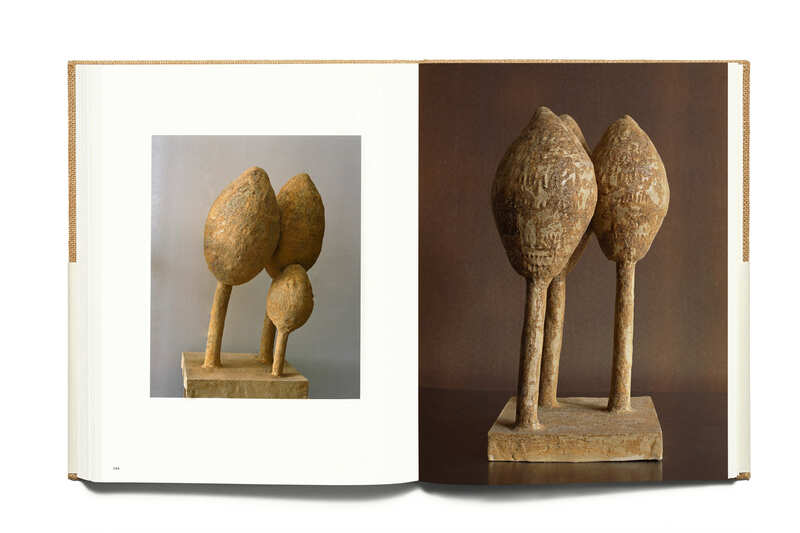 The book comes in a limited edition of 1000 copies, each one manually numbered with a stamp.